Using multiple SIMs on textgateway is necessary to ensure that your customers are kept informed via text on their booking confirmation, car dispatch, car arrival and much more. However, due to the use of multiple SIM cards, customers often receive these booking updates from various numbers, which can be confusing. 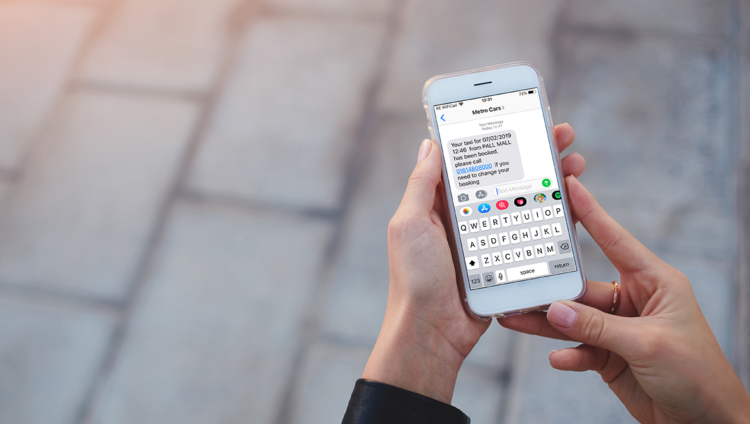 Using a priority system on textgateway, our developers have now established a system which ensures customers always receive texts from the same SIM. Although this may not seem like a significant feature, multiple texts from the same SIM will ensure that your customers have a consistent contact that they can save in their phonebook under your company name. If you are using an EE SIM but your customer is not, it will follow process 1, i.e. numbers ending in ‘1’ will always receive a message from the same SIM/number and so on. Ensure your customer know you’re texting them – to set up the configuration, email technical.support@autocab.com to raise a ticket and one of our team will be in touch to arrange this. Please note: the above configuration will only work on hyper media gateway.